Coconut oil is one of the most important nourishing agents that help with the growth of hair due to its chemical properties which penetrates into the hair shaft and prevents damage. When it is combined with Curry leaves, it strengthens the roots of hair even more which prevents hair fall and accelerates hair growth. 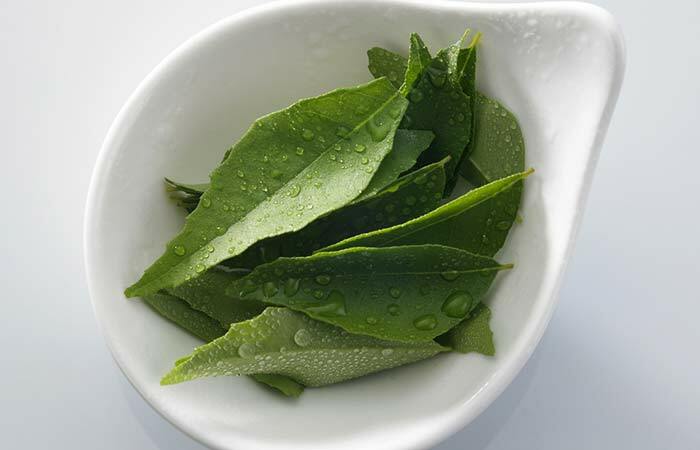 For making the mixture, you should take 8-10 curry leaves as well as half a cup of coconut oil with it. You should heat the coconut oil and add curry leaves in it and boil it until a black residue gets formed. Cool the residue for some time and massage it over the scalp for some time before washing it down with shampoo. Basil, also known as Tulsi has the medicinal properties more wonderful than anything else. Also having the highest medicinal properties mentioned in an ancient text, Basil makes a great herbal stress buster and also prevents thinning and graying of hair. In addition, it also increases the blood circulation around the scalp and imparts luster to the dry hair. There is a simple recipe to prepare it. You need 1-2 bunches of basil leaves, half cup coconut oil, and 2-3 fenugreek seeds. Now ground the basil leaves into a fine paste and set aside and also add coconut oil need to be heated in a pan. 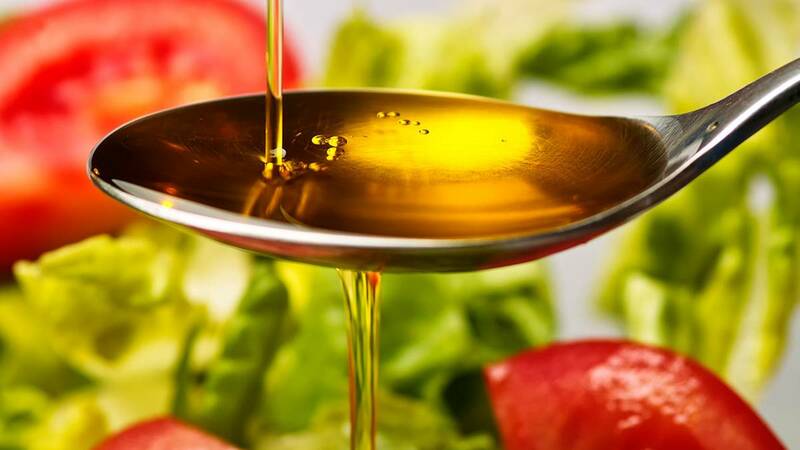 Mustard Oil is one of the oldest natural hair nourishment to have been famous in the ancient texts. The flavored oil nourishes the hair and is more therapeutic than a dozen cosmetic products in the nearest store. Its thick composition makes the hair roots strong and it prevents hair fall. You should apply the hair oil overnight for best results. This is the best homemade remedy which should be used daily during the winters as hairs tend to get drier. For the treatment of dandruff, mustard oil is very useful and people must use it for longer time durations. This recipe was made famous through ancient Indian texts which focused on herbal nourishment for stressed hair types. Amla or famously known as gooseberry in India, is very rich Vitamin C, calcium, phosphorous and iron. It nourishes the hair and facilitates hair darkening as well. Combine it with coconut oil for that extra push of nourishment. The ingredients for this include 1-2 gooseberries, some coconut oil. Mix the juice of amla with coconut oil and apply on the scalp. Keep the paste for some time before washing it off with shampoo. This will make the hair more soft and dark. Hibiscus has made its mark as one of the best treatment for hair nourishment naturally. It is full of calcium, phosphorus, iron, Vitamin B1, riboflavin, niacin and Vitamin C. The combination of Hibiscus with Tulsi Hair Oil accelerates hair growth and curbs hair graying. You need to take 5 hibiscus flowers, coconut oil and Tulsi leaves. Crush the hibiscus petals in a mixer and heat the crushed petals in a pan. You can also add some basil leaves to the resultant lotion and apply on the hair. Wash the liquid with shampoo after some time.